Everyone has a secret. Aisha Khatri has many! Aisha’s life is seemingly mundane on the surface-she writes for television and takes care of her niece Kiara and her retired father. But when Kiara’s life is threatened during a modeling assignment for the famous Kabir Rana, once a suspect for his wife’s murder, the only way Aisha can save Kiara is by accepting the unique ability she has aggressively resisted all her life. But Aisha is not the only one with secrets. There are others who have secrets and will kill to keep them. Aisha is determined to protect Kiara even if it means placing herself in the crosshairs of a depraved killer who butchers beautiful girls and leaves them as grotesque displays. Is Kiara a target of a serial killer or is the killer closer to home-and Aisha’s heart? Who is Kabir Rana? An elusive and moody fashion photographer burdened with a dark past or a murderer who got away? How will Aisha save Kiara from a killer who is several steps ahead of an entire city’s police force? When the dead come calling, will Aisha answer? 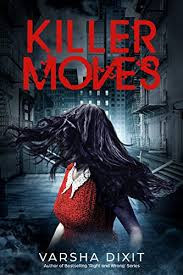 From the bustling streets of Goa to the beautiful palaces of Sirsa, Killer Moves is a fast-paced, gripping, romantic suspense tale with strong thriller and supernatural elements. Varsha Dixit, the best selling author of six successful contemporary romance books. Her debut book, Right Fit Wrong Shoe was a national bestseller for the year 2010. 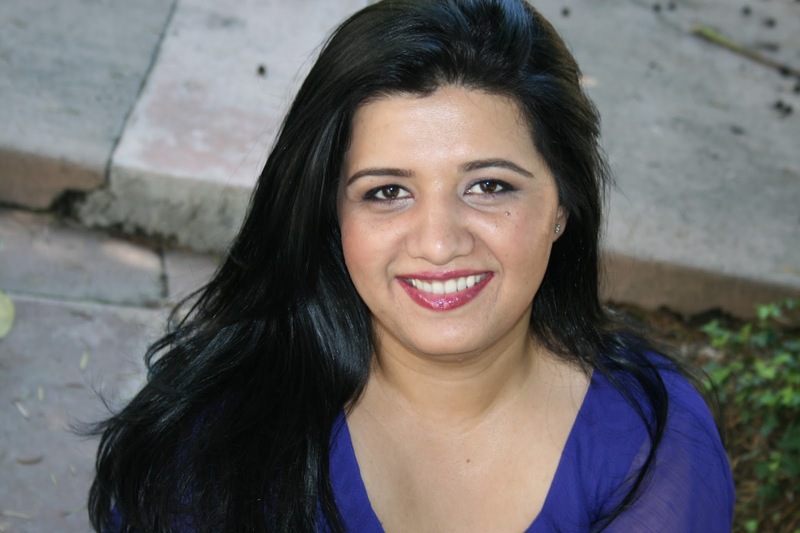 Varsha was a part of the Indian Television Industry and worked as an assistant director and online editor. She considers herself a dreamer who thinks deep but writes light. Even though creativity is gender free,Varsha feels blessed and enriched to be a woman.Currently, with her family, Varsha resides in CA, USA.